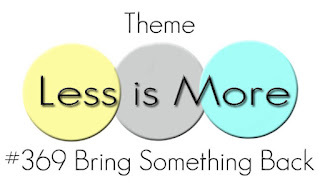 We're a little later in the month this time as there were three challenges which fell in April. 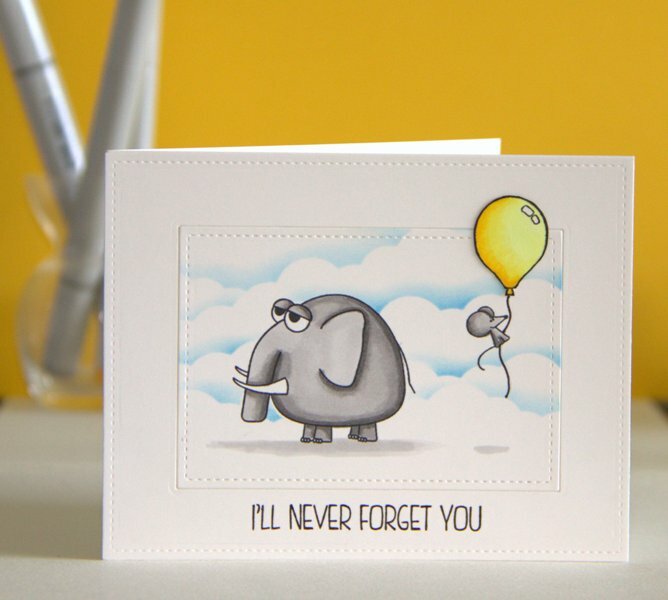 We'll be showCASing all of our featured cards on our Facebook page so why not hop on over and give us a 'thumbs up'! Here's the link you need to take you there and as always there's still time to enter our current challenge, which ends at 10pm BST on Friday, 25 May 2018. 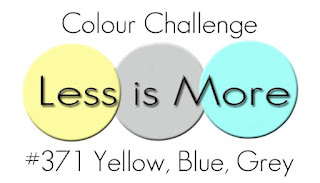 We're back with our latest challenge which is a simple colour trio for you to get your teeth into. We hope you enjoy this fresh and spring-like colour combo we've chosen for you and we can't wait to see where you take it. 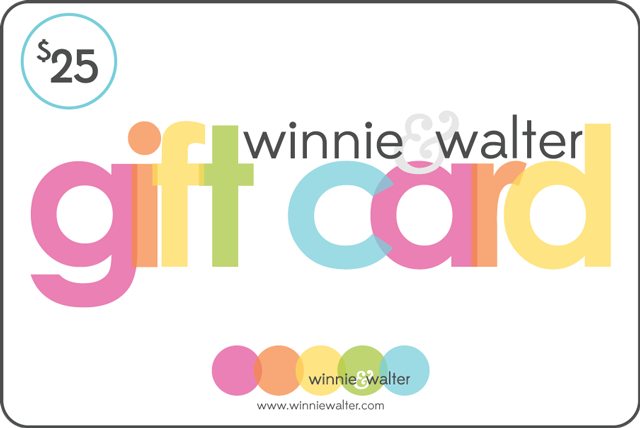 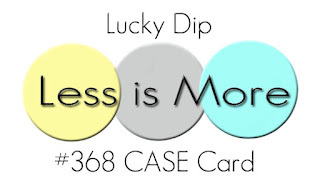 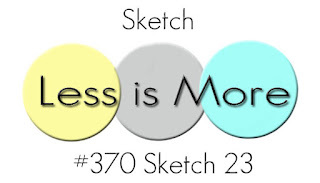 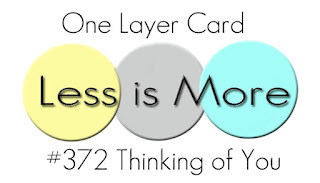 We're delighted to welcome a BRAND new sponsor to Less is More for this month too; it's the wonderful Winnie & Walter and our lucky winner for May will receive a gift card for the Winnie & Walter online store of $25 so do play along to be in with a chance. 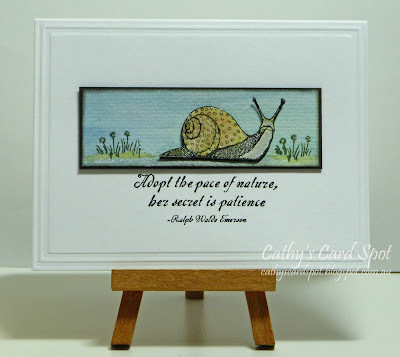 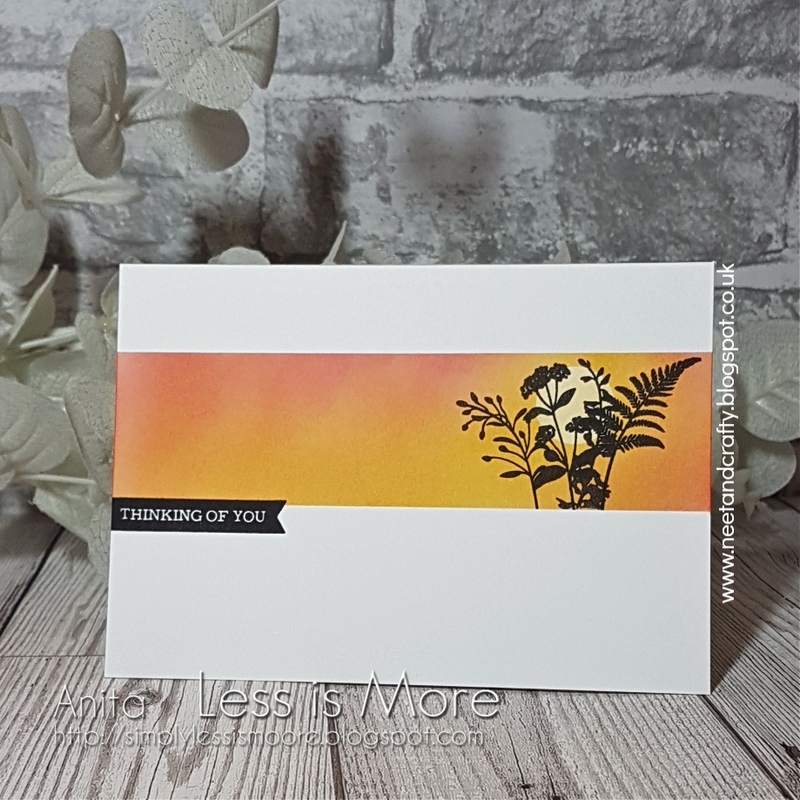 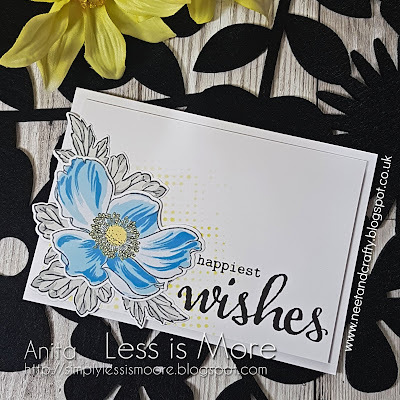 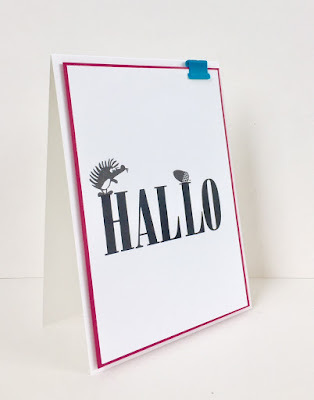 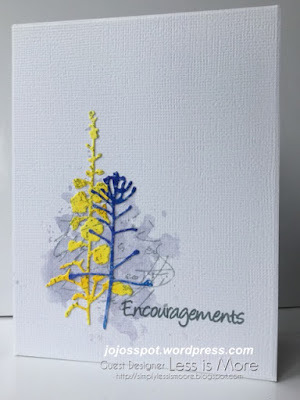 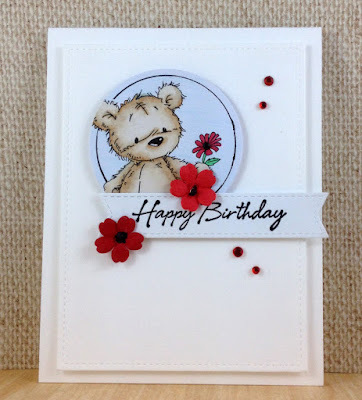 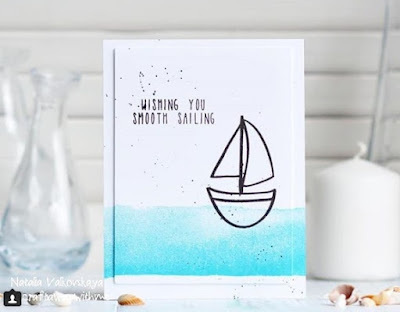 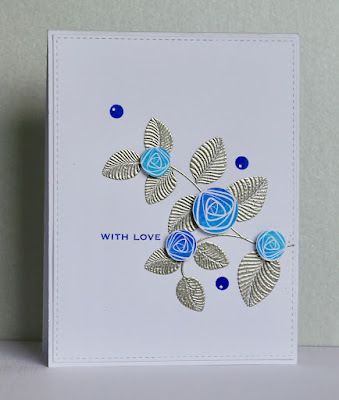 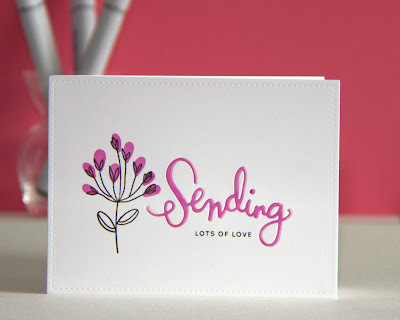 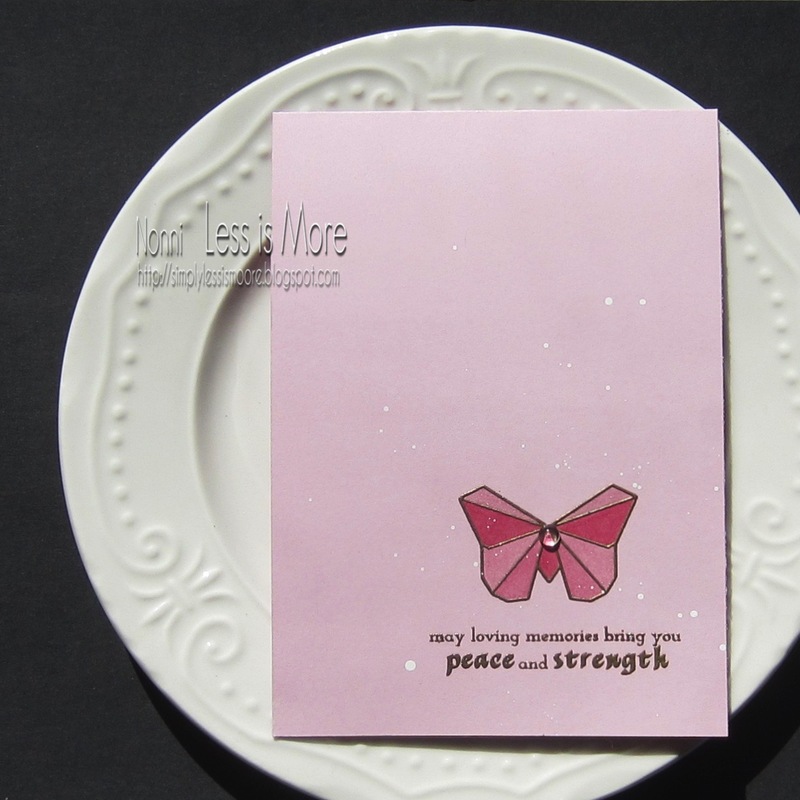 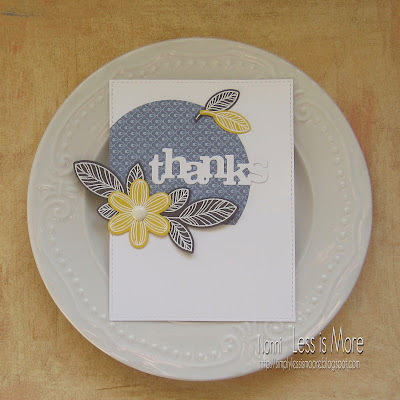 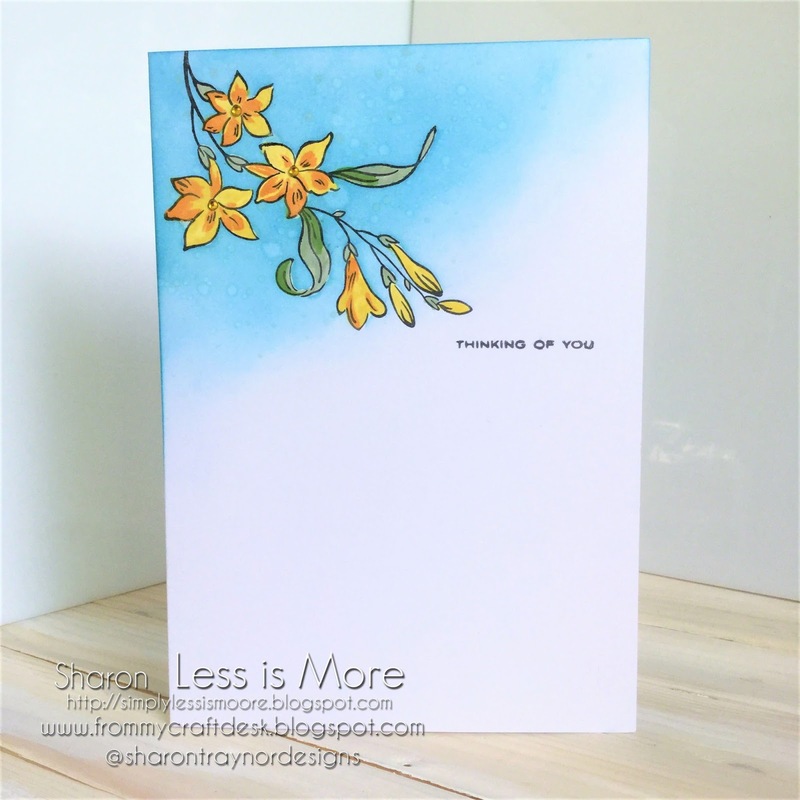 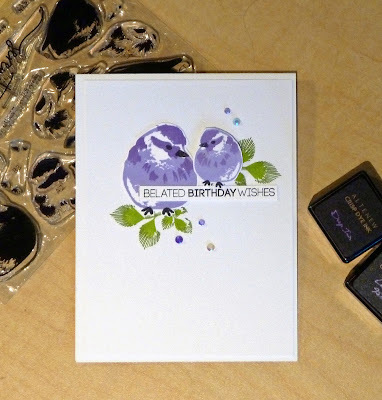 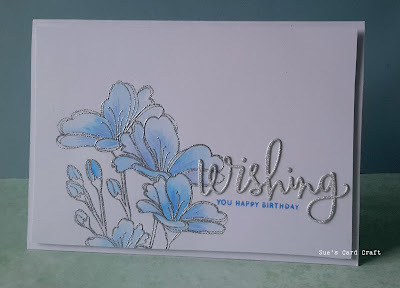 Let's see what fantastic inspiration Jo-Jo and the design team have created for you and do check out their personal blogs if you have the time as there could be a couple of bonus cards there!